This is in response to the letter found in my mailbox (1) about some homeowners wanting to A/C units. My opinion on the matter is neutral, as long nothing interferes with my own comfort and quiet. I am not willing to accept having to keep my windows closed because of noise levels on deck or in breezeway. The purpose of this post is to inform my neighbors about what’s at stake. I have compiled some facts and figures to help better scope the issue and potential ramifications. 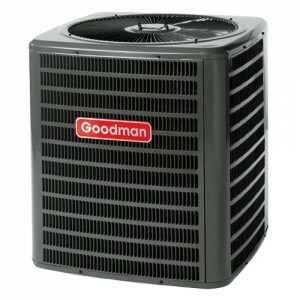 To efficiently cool a unit between 1,300 and 1,700 sq feet, a 30,000 BTU A/C unit is necessary (also know as 2.5 tons, because they move 2.5 tons of air per hour). Here is a picture of one of these units and typical specs. Dimensions: 30x30x30 inches (about the size of a washing machine). Weight: 160 to 180 Lbs. Noise level: Between 72 and 76 dBa (that’s about as loud as a vacuum cleaner). Electrical Consumption: about 3.5 kW per ton. They would have to be installed on the roof. This means downstairs units would need to obtain an easement from their upstairs neighbors to allow for plumbing, wiring and ducting. Naturally, in all cases, an Architectural Request would need to be approved by the Board since the roof will need to be breached. Installing these units on patios or balconies would be far too noisy for the neighbors. There is no room in breezeways to do so and the sound amplification from reverberation would make it very unpleasant for all. Note that for reasons of reverberation, windows units would also have the same noisy effect on breezeways. 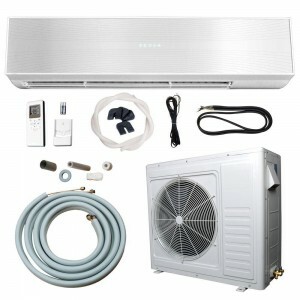 The current CC&Rs prohibit the installation of A/C units. An agreement of 75% of homeowners will be required to change the CC&Rs. In any case, I believe that the unanimous (and revokable) agreement of all other homeowners sharing a breezeway and possibly also the 2 adjacent breezeways should be required to allow installation of such equipment. I also think that, before giving their consent, neighbors should be allowed to request a “demo” of what the sound level will actually be like once the unit(s) are installed. (1) FYI: Depositing items without postage in mailboxes is a violation of US Code Title 18, section 1725 and is punished by a fine from the USPS. 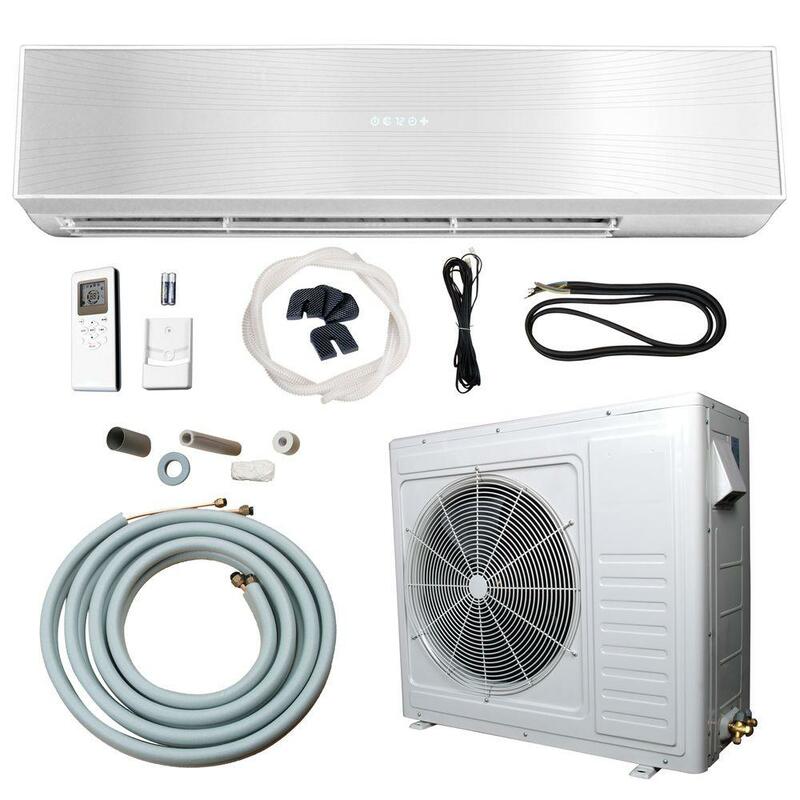 There are other types of air conditioning units called “split units” or “ductless”, because the system is in two parts, a condenser located outside and a compressor+fan unit located inside. These units do dot require “ducting”, instead a 3 inch opening (or conduit) is used for the piping and electrical connections between the two sections. 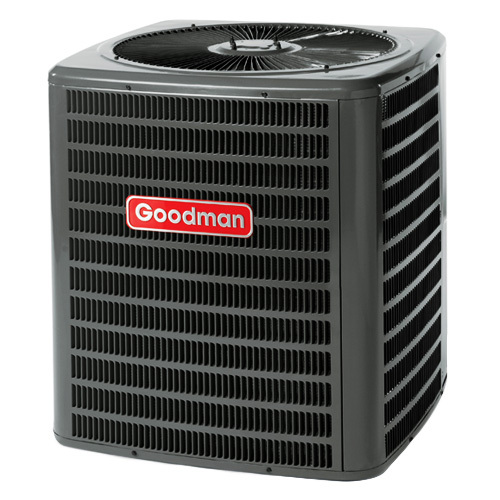 These A/C units are said to be more quiet (58 dBA, which is the same sound volume as a regular conversation). Note that a conversation from neighbors outside usually lasts only a few minutes, whereas an air conditioner would typically be running for hours on end, so the comparison, although accurate in terms of sound volume, may not hold in terms of level of annoyance. Even if the CC&Rs are modified to allow A/C, it will be necessary to obtain an Architectural Agreement from the HOA since walls would need to be opened. It is a well known fact that our breezeways reverberate sound, so it will be necessary to do a live test with an external unit to make sure the noise level is acceptable to other neighbors in the breezeway. Again, my personal opinion is that all neighbors of a breezeway should agree in writing for the requests to go forward.